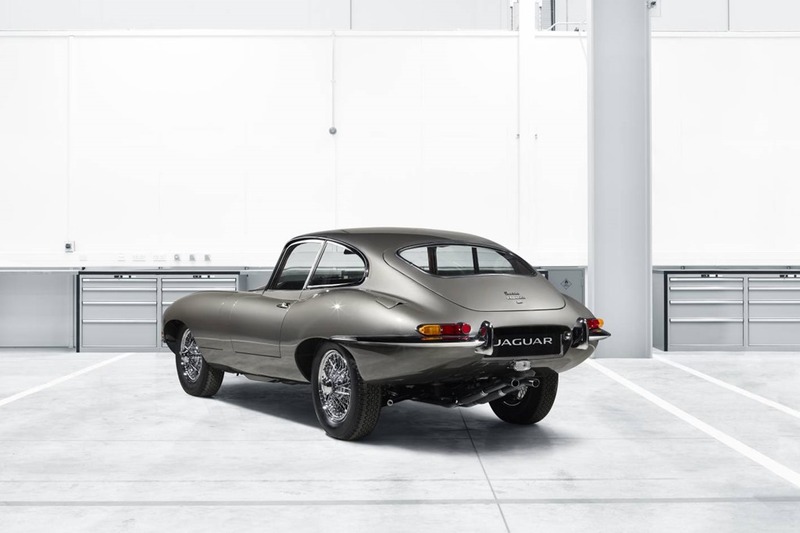 (Ryton-on-Dunsmore, UK – 6th April 2017) Jaguar Classic will debut its first ‘Reborn’ Jaguar E-type at the Techno-Classica Essen show in April. 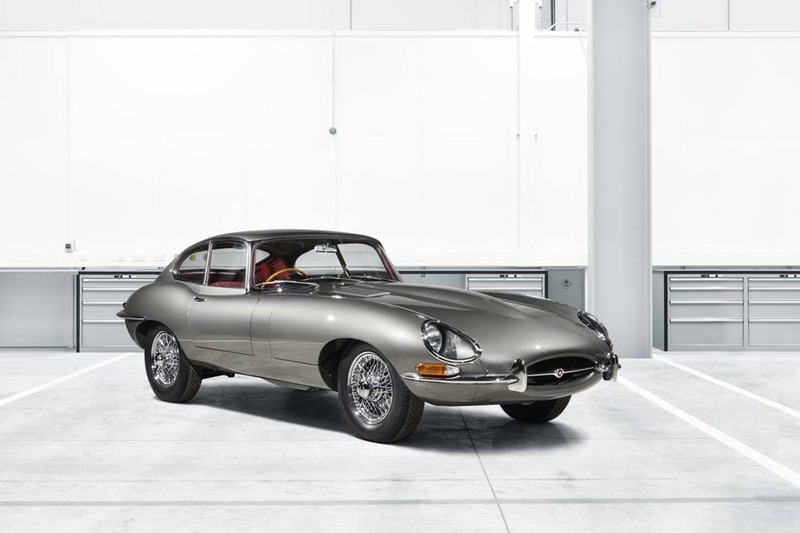 An initial batch of 10 expertly sourced and comprehensively restored examples of the iconic E-type are now offered for sale direct from the new Jaguar Land Rover Classic Works facility in the UK. 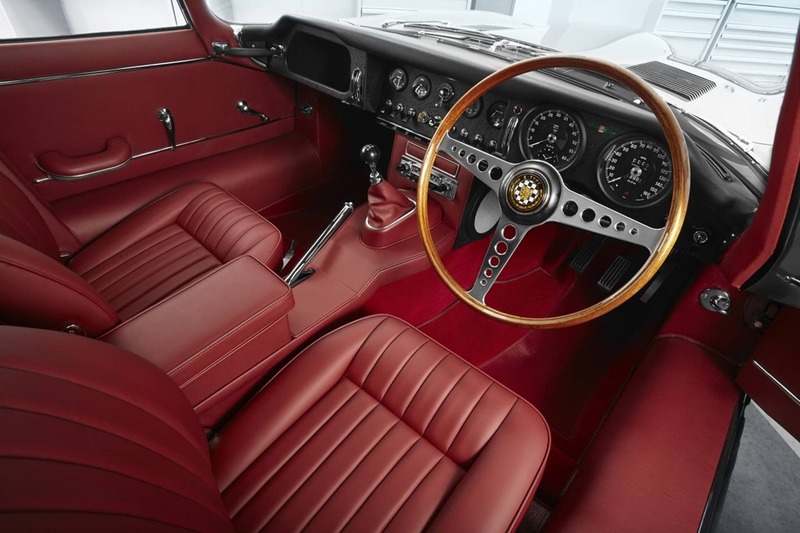 The Jaguar E-type was launched at the Geneva Motor Show in 1961 and was an instant hit. Its sensational jet aircraft-inspired lines and 150mph performance set a new benchmark for high-performance motoring in the 1960s. It was the most iconic sports car of its generation. Such was the E-type’s popularity it attracted star owners such as Steve McQueen, George Best, Sir Jackie Stewart, Brigitte Bardot and Frank Sinatra. Racing examples were successfully campaigned by drivers including Graham Hill, Jackie Stewart, Roy Salvadori and Briggs Cunningham. 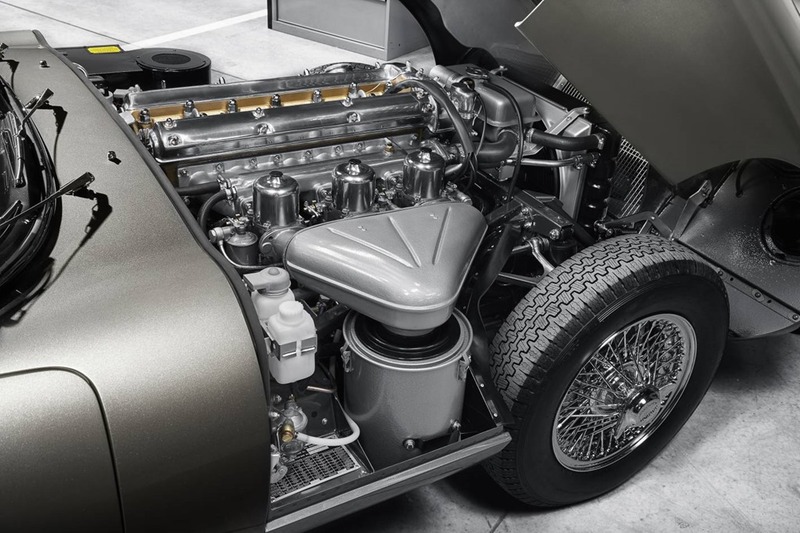 More than 56 years since its debut, the E-type is still a sensational road car and race winner, and Jaguar Classic is the world’s number one source of authentic E-type parts and experiences. There’s even more on offer for E-type enthusiasts at Techno-Classica Essen, as Jaguar showcases a new range of exclusive Jaguar Bonnet Art: E-type bonnets as an eye-catching wall-mounted ‘canvas’. 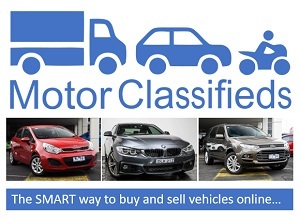 Solid colours, racing roundels, racing stripes and one-off designs may all be commissioned. Prices start from £8,000. Jaguar Land Rover Classic is a division of Special Operations. It is the official source of authentic cars, expert services, genuine parts and unforgettable experiences for classic Jaguar and Land Rover enthusiasts worldwide. Our 130-strong team of highly-skilled engineers, graduates and apprentices at the Jaguar Land Rover Classic Works facility in Coventry specialises in outstanding Reborn restorations for both brands, and building exclusive New Original continuation cars, such as the Jaguar Lightweight E-type and XKSS.